our work is as varied as our clients. Originally, collaboration started with design work for BrightNest, which was later acquired by Angie’s List. 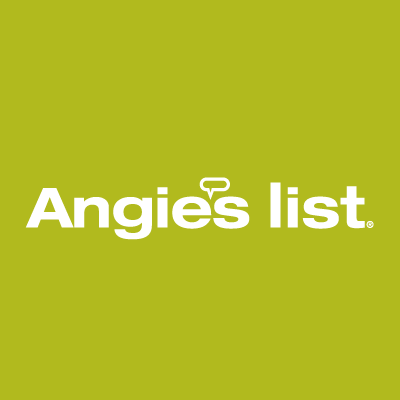 Since the acquisition, the BrightNest founders have continued to work with Killswitch on select projects for Angie’s List. Over the years, we have worked on a wide range of projects for ArtPower! at UC San Diego. Projects include a long line of performance brochures, diverse print projects and the design and development of several websites. We’ve worked on a number of projects for this large, international law firm, including a website review to help streamline interaction and several design projects, such as event invitations and the design of their first ever employee magazine. 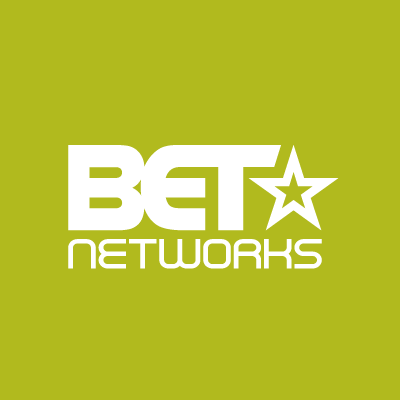 We developed the BET Awards 2010 website, delivering a rich experience for site visitors and providing the BET team with the back end tools they needed to manage the application easily. This architecture firm approached us for help with hosting a charity event for which we created all of the design work, including the branding, the invitation materials, a brochure, signage and a multimedia presentation. We’ve continued to work with them on interactive projects over the years. 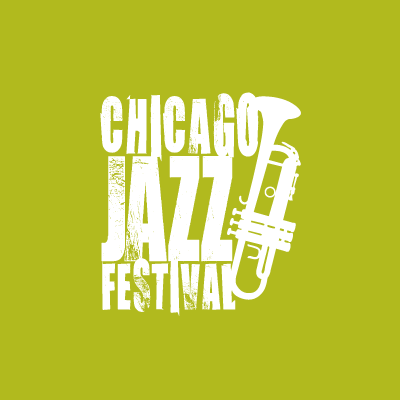 While working with the Jazz Institute of Chicago, we created the website for the 32nd annual Chicago Jazz Festival, informing visitors and fusing the spirit of jazz into our design. Keeping the vibe fun and fresh, the website offered visitors a sound preview of the artists. 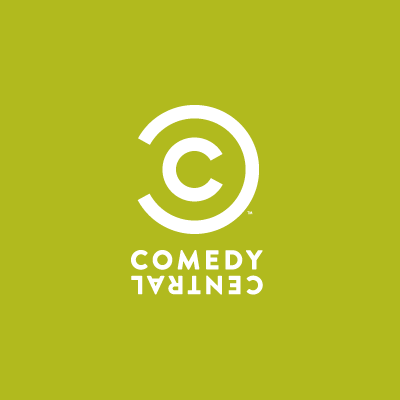 Continuing our relationship with Viacom, we were tasked with developing a new white label trivia engine that can easily be plugged into various Comedy Central properties. Flexible and easy to customize, this system has been used on popular sites, such as the Daily Show. 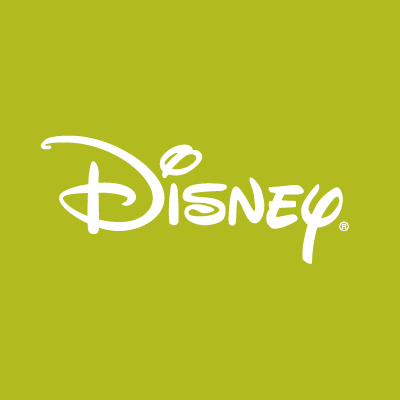 In collaboration with the augmented reality firm, Total Immersion, we built a microsite for Disney’s Halloween Nights, an online application that allows users to select villains and play assorted games via augmented reality. Using the device’s web camera, graphics are transposed over the user. The Drake Hotel is a historic Chicago landmark. Killswitch designed and developed the hotel’s website, providing The Drake with a CMS so they can regularly update their menus, events, wedding galleries, packages and more. 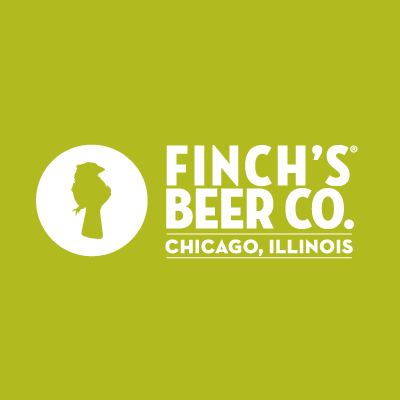 Killswitch has helped Finch’s Beer to stand out in the crowded craft beer market. We have worked with Finch’s on a wide range of projects since they were a startup seeking investment and have continued our relationship now that their product can be purchased in multiple states. 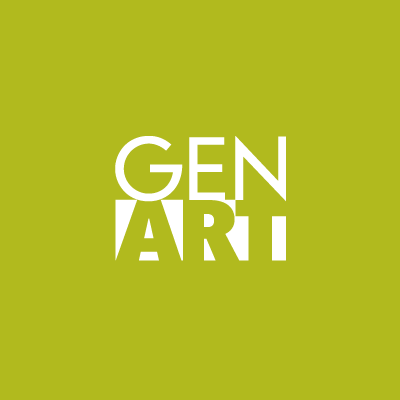 This leading arts and entertainment organization asked us to produce a variety of design work, including magazine ads, web banners and event invitations. 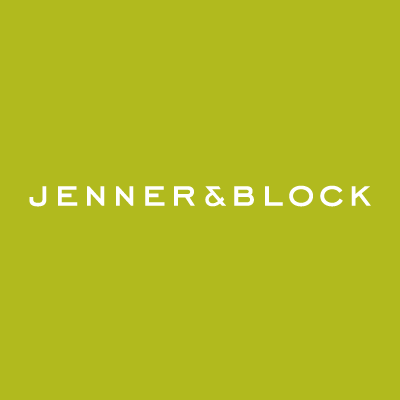 After seeing such great success in our work with the Chicago office, the Los Angeles, San Francisco and New York branches hired us to work with them, as well. 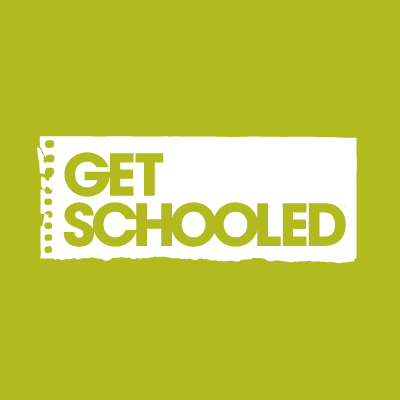 This non-profit, backed by the Bill & Melinda Gates Foundation, approached us for a brand new website to better connect with students. We designed and developed a compelling and highly interactive experience that let schools compete with each other for academic success. 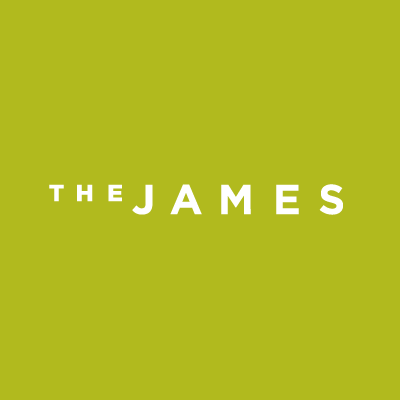 Sophisticated and modern, The James is a boutique hotel group for which we created a rich set of holiday cards representing the three sections of the Chicago hotel—the hotel, the bar and the restaurant. The cards were printed on silver paper, mirroring the hotel’s minimalist style. We developed the website for this national law firm, headquartered in Chicago. The application features unique functionality and an easy to use administration interface. 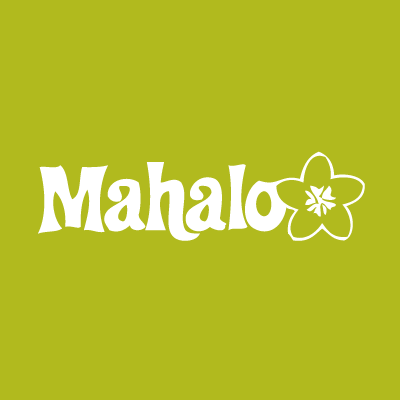 Mahalo aims to make search more relevant and easy to use. We had been asked to design a new look with an aim to streamline their content and make it easy for users to find what they’re looking for. Our approach was to keep things very clean and simple, while using subtle elements to spark a little fun. We have developed several web properties for MTV, including a casting platform that is extremely customizable and can be deployed for any MTV show that requires public casting. 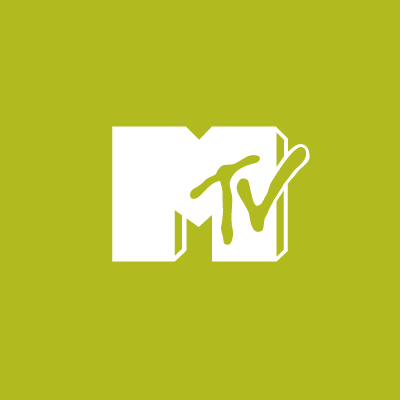 Fast, reliable and highly interactive, users vote and share their thoughts on who should be on MTV. 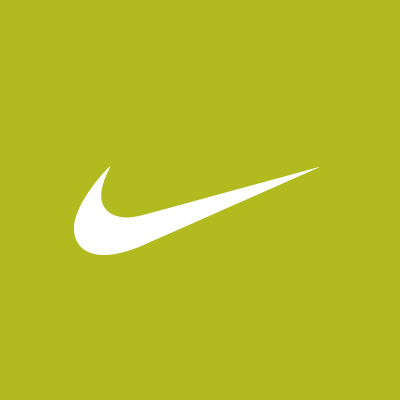 NIKEiD lets customers design their own shoes. We produced a set of interactive banner ads that show off this revolutionary capability and entice the user to order their customized designs. 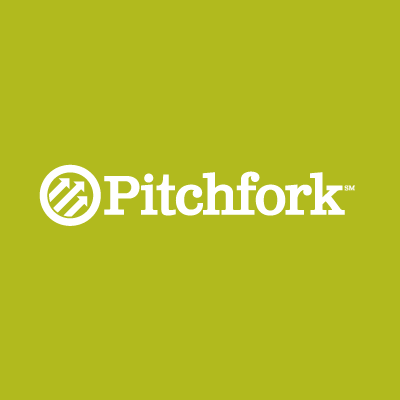 We collaborated with Pitchfork before their site relaunch to help them come up with ways to make their content-heavy site more organized, finding a good balance and clear hierarchy in terms of showcasing a lot of different types of content in ways that are clean and compelling. 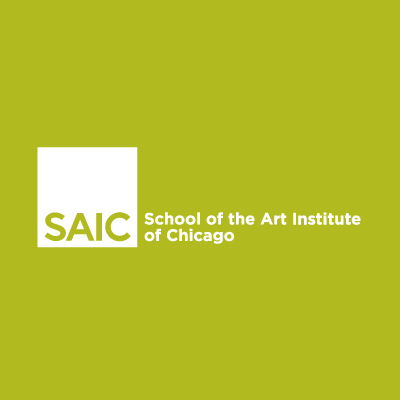 To encourage prospective students, SAIC sends out physical printed mailers each year. We were hired to design a unique piece that would capture attention, so we focused on bringing value to the school and highlighting the opportunities waiting with a 9-panel brochure that folded out into a poster. We were tasked with designing four catalog covers for the university’s Extension program, one cover for each course period. UCSD requested that the cover art for each quarter reflect both the appropriate season and a series of corresponding themes resulting in an exploration of a fresh, unique approach that UCSD Extension had not done in the past. 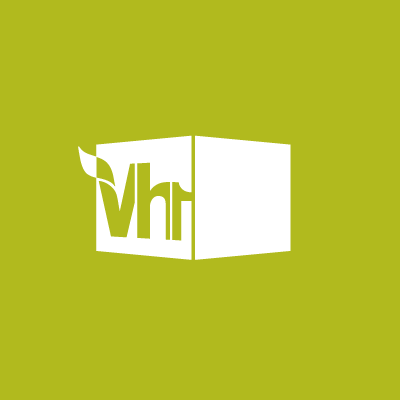 We have developed several community-driven websites that target specific VH1 shows, classics such as Flavor of Love and The Pickup Artist. The sites are managed through a custom built content management system that is extremely flexible and allows for a rich user experience. 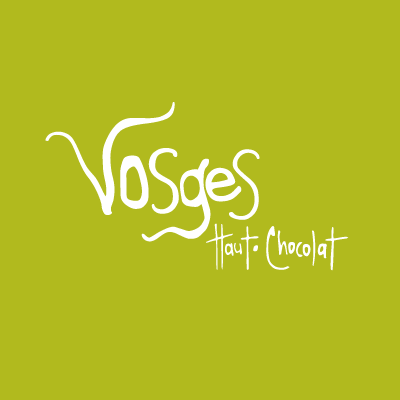 Killswitch and Vosges Haut-Chocolat have partnered up on several occasions, working on various catalogs to showcase the company’s wide array of products. With each set of catalogs, we developed a clean, well-organized design (and not to mention a taste for exotic truffles!). The Wicker Park & Bucktown Chamber of Commerce approached us to create a walking map. The map was included as an insert in an issue of Time Out Chicago, so beyond serving as a guide for those walking the streets of the two neighborhoods, it needed to fit seamlessly with the motif of the hip monthly. 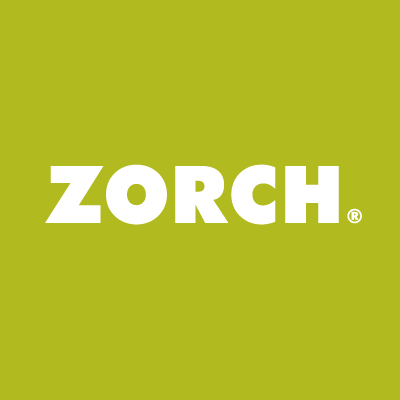 We worked side by side with the Zorch team to strengthen their brand through differentiation and creativity, completely redesigning and building a renewed and fresh web presence. 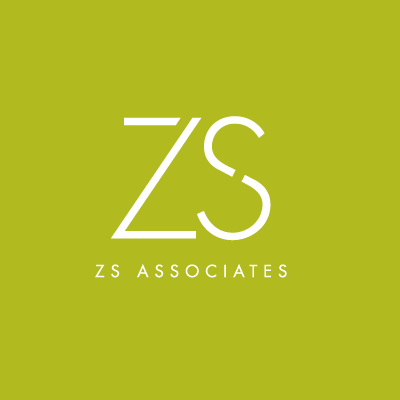 ZS Associates is a global leader in sales and marketing consulting, outsourcing, technology and software. We have worked with ZS on a wide array of projects, from software logos and interface designs to brochures and trade show signage. Atlas Network is a nonprofit organization connecting a global network of more than 450 free-market organizations in over 90 countries to the ideas and resources needed to advance liberty around the world. We’ve recently partnered with them on a new microsite aimed at educating people about the big solution to global poverty. By empowering the poor to lift themselves up, making it easier to them to exercise their economic rights, the less likely you are to find poverty in that country. Filled with facts and stories about how some of Atlas Network’s partners have helped combat poverty in their own countries—from restoring property rights to generational apartheid victims in South Africa to helping slash business requirements in Nepal—this site makes a strong case for how best to alleviate poverty throughout the world. We can all make a difference. Following our launch of the new travelmindset.com last year, we recently launched a secondary site with a more specific focus on Travel Mindset influencers. With 200+ travel campaigns, 1,000+ trusted influencers, and millions of engagements, Travel Mindset is the top strategic partner for influencer marketing in the travel industry. The new Travel Mindset agency site encompasses a portfolio of their work, services, and what it takes to become an influencer for the travel industry. Check it out. ISEN is the Institute for Sustainability and Energy at Northwestern University. ISEN partners with industry, nonprofits, universities, and government labs to pursue cutting-edge research and student engagement projects. Through transformational research, interdisciplinary education, and public engagement, ISEN’s mission is to advance global sustainability and energy solutions. A few months ago we completed the design for their five-year strategic plan which outlines the institute’s leadership, research, programs, and goals. We loved collaborating with the ISEN team on this project and are quite pleased with the final result. You can check out the entire brochure here. Nest Studio is a lifestyle firm created by Jessica Davis, specializing in luxury hardware and interior design. 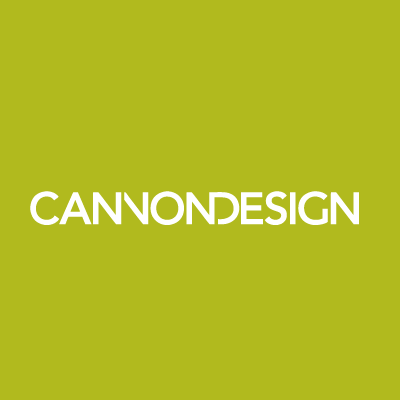 The initial website launched in 2012 with one product line and a generic theme hosted on Shopify. Over the years we had helped to modify the site as best as we could, but now that the business has grown to over six collections with hardware available internationally in over thirty showrooms it was finally time to redo the site from scratch. The new site not only features a much cleaner and easier to use interface, it also makes use of high res photography so customers can view every little detail of Jessica’s beautiful hardware they are about to purchase. Following our website refresh for Dallas-based Buda Juice, we recently designed some cool packaging for their Zen Ginger, Zen Turmeric, and Zen Ginger/Turmeric combo pack in Costco. The bold blue box with our sketch of the bottle wrapping around the top and front sides pops on the shelf, but our favorite angle is the back which houses a word cloud and window cutout, revealing a cute little glass bottle of raw, organic goodness. We just can’t get enough of these tasty little shots! Travel Mindset was created by experienced travelers who like to explore the world and are looking for life changing and life shaping experiences. Through first hand travel narratives and unexpected travel lists, TravelMindset.com is meant to inspire your next great travel experience. We designed the original Travel Mindset a few years ago when it was a new start-up. Now that the site has a solid user base and strong community of social influencers, it was time for a refresh, so we just launched a new design and took on the development for it, as well. This new site puts more of a focus on the voices behind the stories. You can browse by theme, destination or experience. Now what are you waiting for? Go live out your travel dreams. We’ve just launched a new story section on atlasnetwork.org that highlights the positive changes going on in Brazil right now. Atlas Network is a nonprofit organization connecting a global network of more than 400 free-market organizations in over 80 countries to the ideas and resources needed to advance the cause of liberty. This first story, written by Eric D. Dixon, highlights some of the network’s partners in Brazil and how they’re using their influence to bring about long-term change to a country that has endured so many problems and so much suffering over the years. It’s a story of hope, and we hope you’ll enjoy it. We’ve woven in beautiful photography, videos, tweetable pull quotes and Brazil-inspired elements to pull readers in and encourage them to share so that the Brazilian freedom movement can continue to grow. We’ll be working on more stories with Atlas Network and expand on and tightly integrate these with their existing website. In the meantime you can read the first story here. Our work with the Beacon Center of Tennessee has continued since we launched their new site in 2015 and rolled out a fully responsive iteration earlier this year. Our latest project with them is endcorporatehandouts.com which highlights how much money the Tennessee government has spent on corporate welfare across the state through tax credits and cash handouts. The site has multiple interactive features to capture the visitor’s attention. At the top we created a ticker to highlight the worst offenders, which leads into a video and easily digestible infographics. We then feature a custom interactive map that details “Who Got the Loot” in each major city, broken down into 3 monetary brackets. Clicking on a city reveals the full itemized list of who received a handout, for how much, from who and what year. Tessoro is an inspiring Minnesota jewelry studio founded by Deborah Bushinski. Moved by the earth, sky and sea of the Mediterranean coast in Spain, her aim is to design modern pieces of jewelry heavily influenced by nature. We had originally built her website in 2008, and it was time for some updates. Tessoro is still extremely happy with the way the website looked but wanted a mobile version. Of course, in 2008, it was only one year after the iPhone had been released, and no accommodations for mobile had been made. This was an interesting challenge, but the clean html markup enabled us to add a responsive mobile layout to the site with relative ease. The entire site is now easily usable on phones, and in addition, we also integrated Shopify for retail e-commerce. We elected to use Shopify’s “Buy Button” which is placed directly on the website and enables slick purchasing integration, and the products on Tessoro’s site are easily synced up to the Shopify platform avoiding any manual busy work. Nearly 16 years ago, I moved to the Windy City to study graphic design at The School of the Art Institute of Chicago. Two and a half years later, The Killswitch Collective was born, and Chicago has been a wonderful home for us all these years. We’ve worked with so many great people—designers, programmers and clients alike—and we’ve been fortunate to be involved with some pretty amazing projects along the way. We’ve covered a full spectrum of work, from corporate to creative, and with every unique project we’ve learned something new. Recently, I decided it was time for a change, and although it wasn’t an easy decision, I’ve moved Killswitch back to my home state of Texas. Austin, to be precise. Land of breakfast tacos, the largest bat colony in North America, and Live Music Capital of the World. I will always love Chicago for its culture, the experiences, and the people I’ve met along the way. And yes, I might even miss running on the lakefront in the dead of winter when there’s no other soul in sight except for a few Canadian geese resting on the ice. But I’m a Texan at heart (even though it may have taken me a few too many brutal winters to realize that), and I look forward to seeing how ATX will inspire our work and life moving forward. We’ve just wrapped up an identity project for Empowered Business Solutions (EBS), a sub company of RPT Toner for which we created the identity, packaging and website awhile ago. The primary focus of EBS is to bring diversity and innovative strategy to the world of office products. At the same time, EBS strives to be a customer friendly experience as opposed to traditional big box retail which is static and unaccommodating. So in creating the new identity for EBS, we teamed up with our friends Enric Turull and Carlos Segura with the aim of establishing a solid mark that is fresh, bold and speaks to the ideas of empowerment, uplifting and inclusion. The final mark takes one of the most iconic symbols of the office supply sector, the handy little paper clip, and turns it into a mark of humanity and empowerment. Our work with the Beacon Center of Tennessee has continued since we completely reworked their website from the ground up in 2015. We are now proud to present the next iteration which includes a fully responsive layout so the site looks fantastic on all phones. 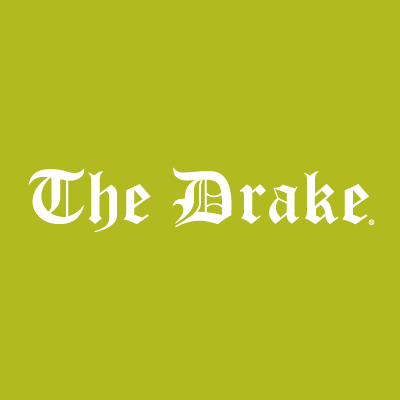 All content is automatically reformatted without any extra effort from Beacon’s editorial staff. Glenn and Pete were in dire need of help to polish the branding and marketing materials of their hobby turned business, Tank2Tap, a company that offers financing to start-ups in the beer, wine and spirit industries. Their original website was fairly crude, quickly slapped together without a proper logo or any sort of branding guidelines. We started with the logo, focusing on a clean, typographic treatment, and then we followed that up with a website and some printed marketing materials that explain what Tank2Tap does in a very clear, accessible way. 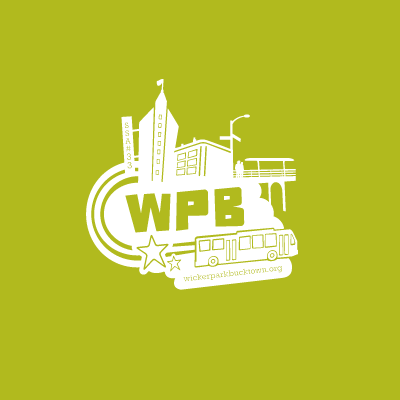 Located in St. Paul, Minnesota, Penumbra Theatre creates professional productions that are artistically excellent, thought provoking, and relevant. It’s where transformative art illuminates the human condition through the prism of the African American experience. We’ve had the recent pleasure of working with Penumbra to give their website an overhaul in an effort to kickstart the theater’s transition to new leadership, with Sarah Bellamy taking over the helm. The transition will be complete in the 2016/2017 season when Penumbra Theatre celebrates its fortieth anniversary. Leading up to this big milestone, we worked with Penumbra to do an initial redesign of their website. We focused on creating a bold home page that highlights upcoming events and opportunities for patrons, giving the events overview a clean format with color-coded genres and subtle interactivity on hovers, creating an engaging presence throughout with large photography featured on all pages, and having the ability to cross-message different programs throughout the site. This new site is just one of the first steps leading up to Penumbra’s fortieth anniversary milestone, but we think it’s a fresh move in the right direction. ArtPower is the University of California at San Diego’s most energetic compilation of music, dance and spoken word. The program provides exciting opportunities for the UCSD and San Diego communities to engage in discovery and dialogue with creative innovators in the arts. Since 2007, we have continued to work with ArtPower at UC San Diego on a wide array of projects, including the design of the performing arts brochure for each new season. Every year, we explore a new design theme, trying to give each new brochure a more visual push from years past. From pale organic color washes to bold, artistic splatters, the end goal is always to complement the performance imagery in fresh, engaging ways. Our latest design for the 2015-2016 performing arts season incorporates striped shadow textures and a bright color palette to create a bold sense of vibrancy and movement throughout the brochure. Click here to view our ArtPower! brochures from past seasons. The Beacon Center of Tennessee is a nonprofit, nonpartisan, and independent organization dedicated to providing concerned citizens and public leaders with expert empirical research and timely free market solutions to public policy issues in Tennessee. We’ve had the pleasure of working with them over the past couple months on a complete redesign and rebuild of their website. We had previously launched the Atlas Network website designed for desktop computers and tablets. Creating a responsive layout for phones was always part of the plan, but Atlas preferred to replace their old outdated site as quickly as possible and employ an iterative approach to get there. Websites are dynamic living things that can be quickly changed and added to with the right planning. The launch of the responsive layout was a huge success and has quickly doubled their mobile traffic. Lucky Peach is a quirky, colorful and exceptionally-designed quarterly food magazine based in NYC. Since 2011, the magazine has hooked readers with its wonderful stories, playful drawings and delicious recipes. After much popularity in the print realm, the peaches decided it was time to make their way into the land of pixels, each month focusing on a different theme. We had the extreme pleasure of teaming up with the very talented folks over at Pitchfork Creative and developed the new LuckyPeach.com. Here, you’ll find original stories, dining recommendations from all over the world, lots of fabulous recipes, interviews, cooking videos and of course, lots of peachy comics sprinkled throughout. Check out the print magazine, too. It’s a real treat! The ultra comfortable lounge pants, appropriately called Robies, are the result of Lounge County’s frustration with regular pants and how they just aren’t suitable for achieving ultimate relaxation both inside and outside the home. Lounge County is an apparel start up that knew how to make terrific pants but was lacking an identity and online presence. We crafted Gary the Jellyfish to be the brand’s official mascot and part of the logo, and we designed the company’s website and email marketing templates to fit in with Lounge County’s sense of humor. The website runs on the popular Shopify e-commerce platform, and Killswitch set up the store, built with a completely custom theme. Going custom allowed Lounge County to easily educate people about their superior lounge pants, and as a result, initial customer feedback and sales have been fantastic. You can check out the store at loungecounty.com. We’d highly recommend buying a pair! After many months of hard work, we’re pleased to reveal the new identity and website design we created for Team Everywhere, founded by long-time client, Jes Sherborne. Team Everywhere is collaboration software for creative teams, allowing them to work together remotely, no matter where they are. An infinite real-time whiteboard makes it easy to share ideas. Chat keeps everyone in the loop. Workspaces allow team members to keep things organized by creating a room for each project and team. And of course, each workspace has its own video feed to make it easy for teams to show off ideas and see how others respond. We designed a bold, memorable logo that aims to communicate the ideas of collaboration, sharing and working together in harmony. The business cards sport a rich seam of blue sandwiched between two white sheets for extra thickness and a tactile flair. The responsive website clearly communicates all features that Team Everywhere has to offer, and each section—sketch, chat, workspaces, video—is treated as its own, unique panel with screenshots to illustrate each point. We recently had the pleasure of working with our friend, Bruce Katlin, on the design of a wonderful little book he wrote called Birds Like Us: The Pi Phillecroix Story. Full of multifarious characters, this colorful and eclectic narrative is about Pi Phillecroix, a flightless pigeon who journeys from Paris to England to find a cure for her dying father. The Phillecroix’ have long been respected the world over for their daring and flying excellence. Intelligent, loving, virtuous, enormously devoted and reverential to mother and father, Pi bears the weight of her parents’ disappointment when they learn that the family’s tradition of flying excellence has ended. When her war-decorated and beloved father becomes seriously ill, Pi steals away in the middle of the night to walk from Paris to England in an attempt to find Dr. Allbewell, the only one who may have the powers to save his life. Readers from ages twelve to one hundred and twelve will identify with Pi’s journey and feelings of inadequacy, the ridicule she has to endure for being ‘different,’ and ultimately, the courage she exhibits in facing her fears one step at a time. Throughout the book interior, pigeon feet wander across the pages. On the cover, we took some of the beautiful sketches Bruce drew of pigeons, France, and l’Arc de Triomphe and infused them with a rich watercolor element that wraps around the cover from warm reds and yellows on the front to cool blues and purples on the back. We had such fun working on this book design and hope you’ll check it out. And you can learn more about Bruce on his blog. The Atlas Network is a nonprofit organization connecting a global network of more than 400 free-market organizations in more than 80 countries to the ideas and resources needed to advance the cause of liberty. We’ve been extremely fortunate to work with Atlas on the design and development of their new website. Our mission was to better harmonize the efforts of everything Atlas Network is doing into a more engaging digital presence and to help them better connect with their partners, donors and others who are interested in liberty-oriented content. Throughout the entire site, the work of Atlas’ 400+ partners is prominently featured, from the homepage image carousels, to the streamlined global partner events calendar, to the Atlas Leadership Academy alumni profiles, to the newly designed global partner directory which formerly was a spreadsheet download. Development is ongoing and we are looking forward to adding various features and a responsive mobile design in the near future. ArtPower! is the University of California at San Diego’s most energetic compilation of music, dance and spoken word. 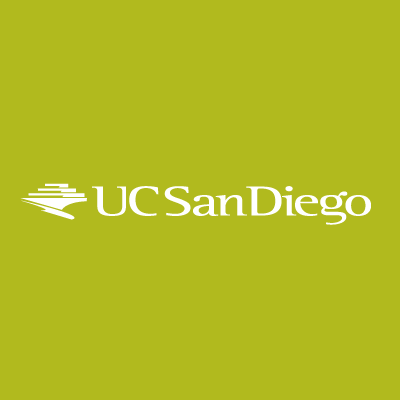 The program provides exciting opportunities for the UCSD and San Diego communities to engage in discovery and dialogue with creative innovators in the arts. 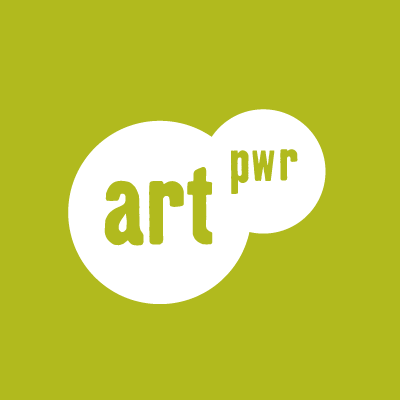 Since 2007, we have continued to work with ArtPower! at UC San Diego on a wide array of projects, including the design of the performing arts brochure for each new season. Every year, we explore a new design theme, trying to give each new brochure a more visual push from years past. From pale organic color washes to bold, artistic splatters, the end goal is always to complement the performance imagery in fresh, engaging ways. As the 2014-2015 performing arts season catapults ArtPower! into its second decade, our latest brochure design incorporates rolled paint textures and a bright color palette for a vibrant, yet gritty, urban feel. Click here to view our ArtPower! brochures from past seasons. Pop stars. Fashion trends. Celebrity marriages. Technology. Some things don’t last ten years, but The Killswitch Collective has. And over this time, we’ve learned a lot. We’ve been fortunate to work with a wide range of clients. From start-ups to well-established companies, from corporate businesses to creative endeavors, we’ve (almost) seen it all. As we enter our eleventh year, we extend a big “Thank You!” to all of you. Whether you’ve followed us on Twitter or Facebook, worked for us, or used our services, we couldn’t have done it without you. We are happy and excited to share with you our updated website, featuring all the wonderful projects we’ve been a part of. We’d love to hear what you think! Here’s to ten amazing years and hopefully many more! © 2003 - 2019 The Killswitch Collective. All Rights Reserved.